Our first major release is a fast-moving and intense action game with just enough complexity to keep you thinking constantly. You’ll build up energy defenses around your rag-tag convoy of transports but it won’t be enough. Powerful weapons are your cargo but you don’t have the right types of ships to mount them! 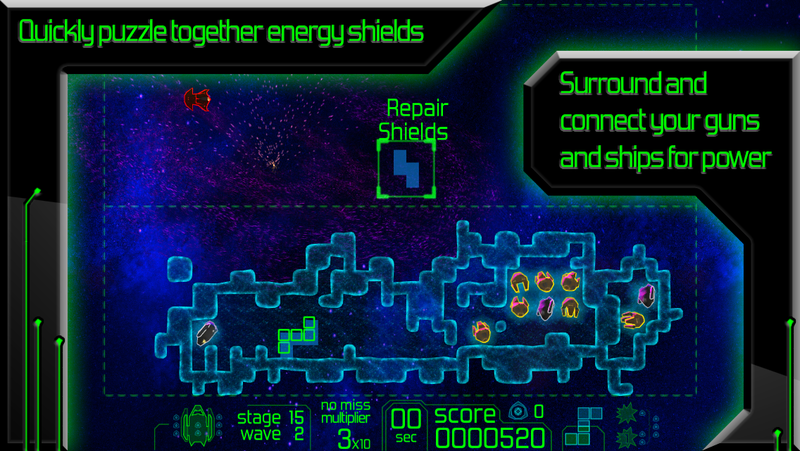 Clever engineering sees you spilling those guns into pools of defensive energy so you can power them. The guns constantly spin but you’ll deftly set up target points by sliding your thumb across the glass controls and tapping away. If the payload explodes close enough to the evil robot vessels it’ll rip them apart. And it better. The machines won’t stop chipping away at your defenses! Missile Command meets Tetris is a good place to start. Or maybe you’ve been lucky enough to play Atari’s Rampart. We always thought that game didn’t get the recognition it deserved as it’s so clever and intense. 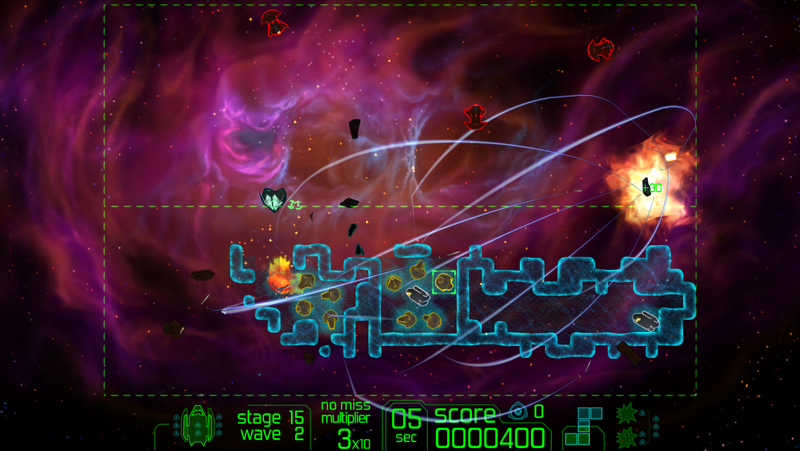 The original Space Barrage was a space age take on Rampart crafted as a contest entry by the owner of Buzzabit Entertainment back in 2004. This new version has taken everything in deeper, fresh directions. 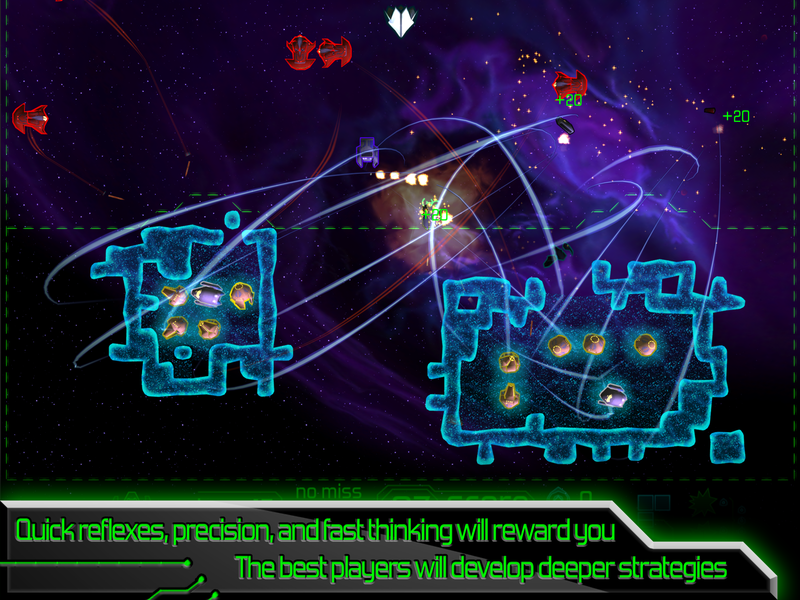 Challenging and intense, Space Barrage has big pay offs. 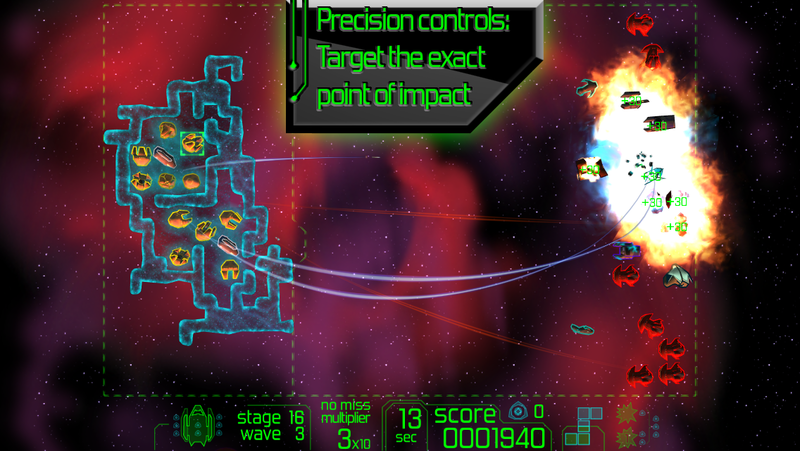 Each stage you maneuver into a set up that allows you to unleash a huge barrage of missiles on your enemy. 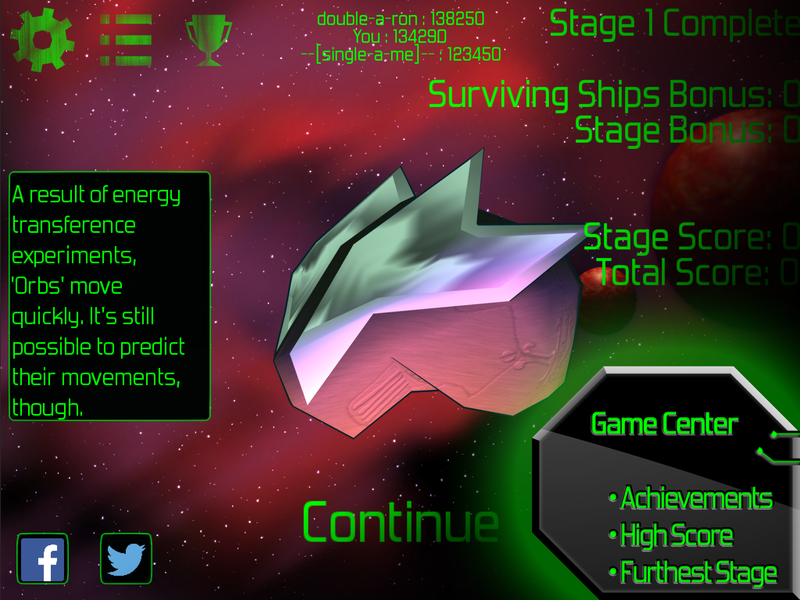 Explosions, debris, and the sweet satisfaction of survival await you. 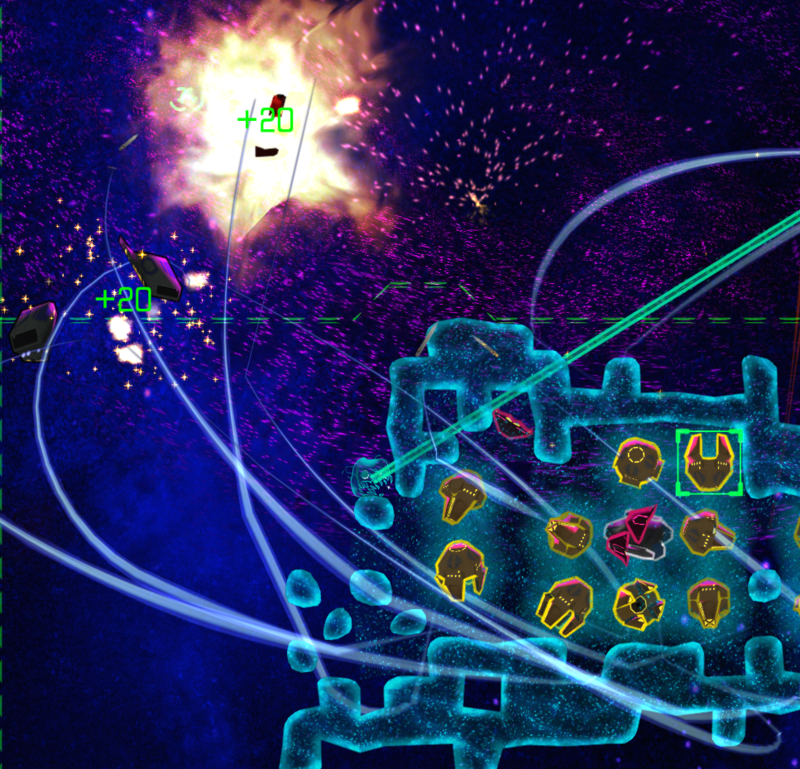 The keen player will find layers of strategy in how she chooses to use “beacons” to upgrade abilities. These are hard-earned upgrades that you choose between each game session; no in-app purchases or ads to distract you. Just pure arcade gaming.